By Carol Glatz – No one should be afraid that God has allowed there to be different religions in the world, Pope Francis said. As is customary, at his general audience, the first after his trip to Morocco, Pope Francis reviewed his visit. 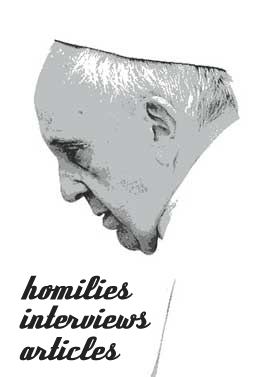 During the general audience, the pope also spoke about the many encounters and events during the two-day trip, making special mention of his visit with migrants – some of whom told him how their lives only became “human” again when they found a community that welcomed them as human beings.